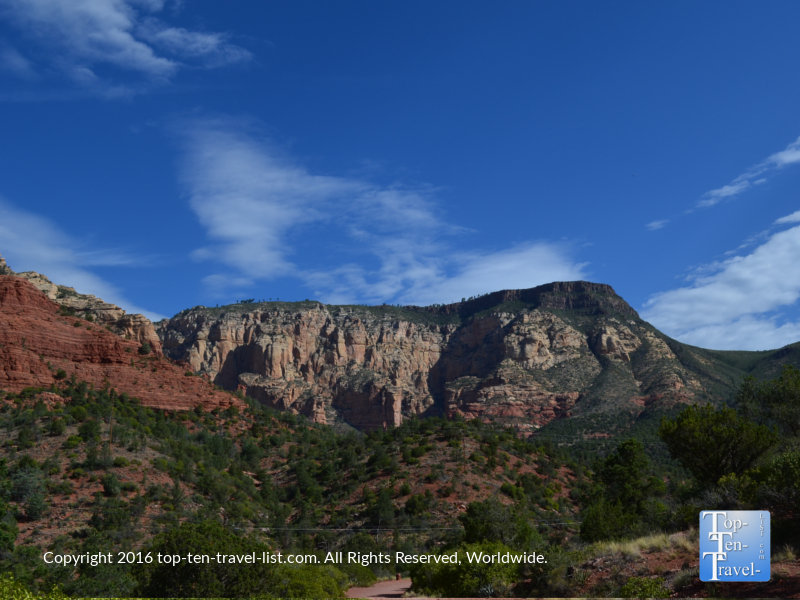 Hiking Hotspot: A Quiet Nature Stroll along Sedona's Wilson Canyon Trail - Top Ten Travel Blog | Our experiences traveling throughout the US. 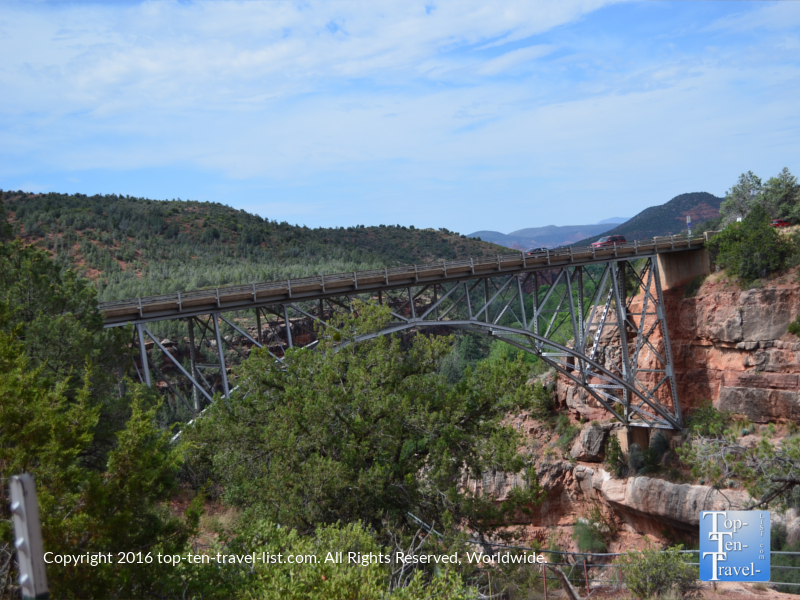 Wilson Canyon is one of 5 Sedona hikes beginning near Midgley Bridge off of scenic Oak Creek Canyon drive. Several trails including the easy & short Wilson Canyon trail, the moderately difficult Huckaby and Jim Thompson trails, as well as the strenuous Wilson Mountain North and South trails begin here. By far the easiest of the bunch and also one of the least crowded, Wilson Canyon is the perfect choice for casual walkers and anyone else preferring to take it easy while on vacation. On another positive note, Wilson Canyon is a great summer hike due to the short distance, lack of hills, and abundance of shady trees. As most Sedona trails are either long, unshady, and/or hilly, Wilson Canyon is one of the few bearable options during those 90+ degree summer afternoons. A quick 1.3 mile out and back trail takes you through a nice shady canyon. Lots of oak, cypress, and juniper trees provide plenty of shade coverage. The beginning of the trail offers some magnificent views of the red and white Sedona sandstone formations. From here, you start on a gorgeous walk along a dry creek bed with lots of leafy trees, making Wilson Canyon a nice option during the fall foliage season. This trail is very easy with little in the way of hills. 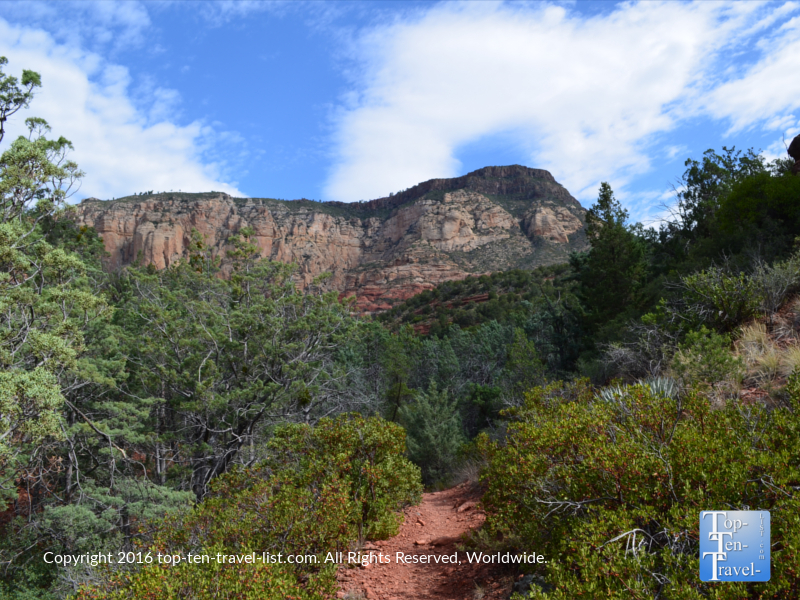 However, as is the case in all of Sedona, there really are no trails that are completely flat, so expect a few slight ups and downs along the way. It is well marked with cairns, including a big marker letting you know it is the end of the trail. The cairns, which look like wire baskets filled with rocks, will guide you along the way. It’s so quiet on this trail with the only sound being birds chirping and leaves rustling in the wind. Although the Wilson Canyon hike does not offer the big views of some other trails in the area, it is a wonderful trek through nature that isn’t bound to leave you exhausted at the end of the day as is typically the case with the longer trails. 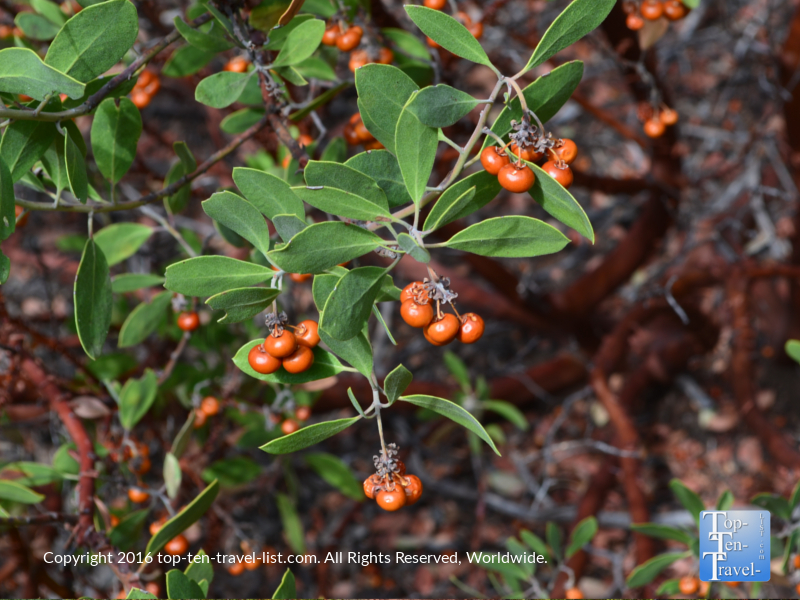 The heavy tree coverage and variety of plants is a nice change of scenery from the mostly barren hikes. The trail officially ends at around 1.3 miles. If you have some extra energy, you can continue on another .2 miles or so and climb up for a better view. 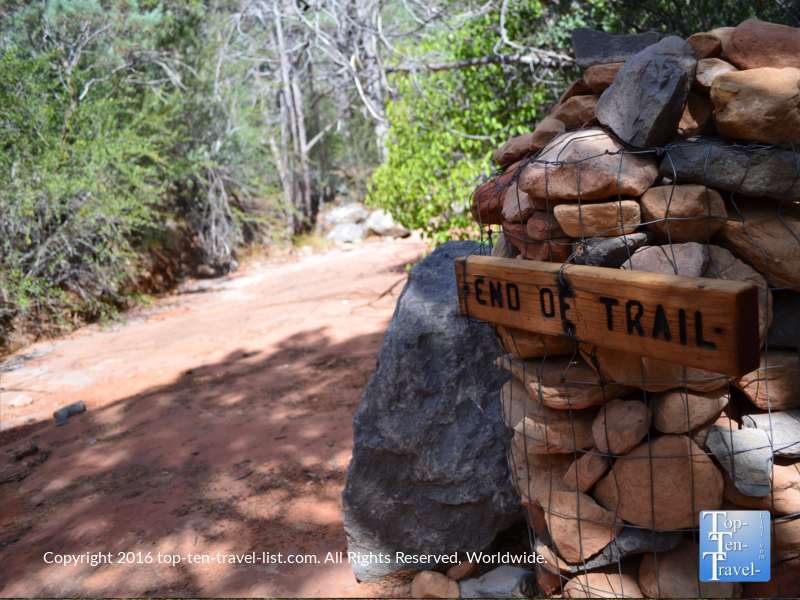 Or, if you prefer a longer hike, you can connect near the 1/2 mile mark to the Jim Thompson and Wilson Mountain trails, which are more intense, however, they also offer more red rock scenery. 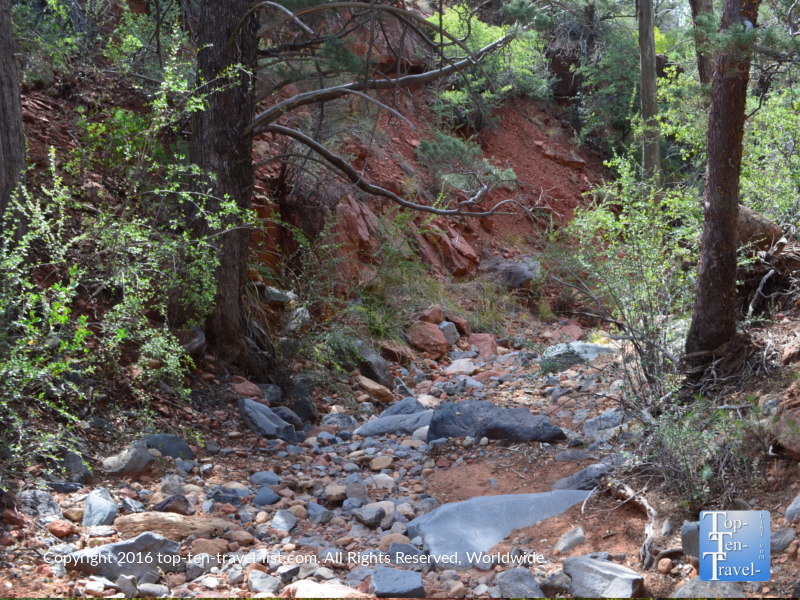 Even though Wilson Canyon does not take you past as many red rock formations as more popular Sedona hikes, it does offer the advantages of a more desolate and natural setting, as well as a more attractive diversity of plant life to explore. For anyone looking for an enjoyable nature walk rather than a rough & exhausting hike, Wilson Canyon is the perfect option. Set out early in the morning for this hike. The parking lot will most definitely be full by mid morning. 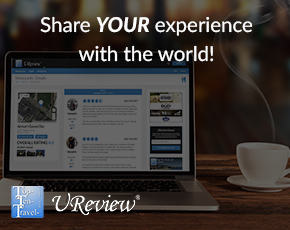 This is a very popular spot due to numerous great trails and easy access to the creek. At this time, the temps will also be dramatically cooler as morning desert temps are typically at least 20 degrees cooler! 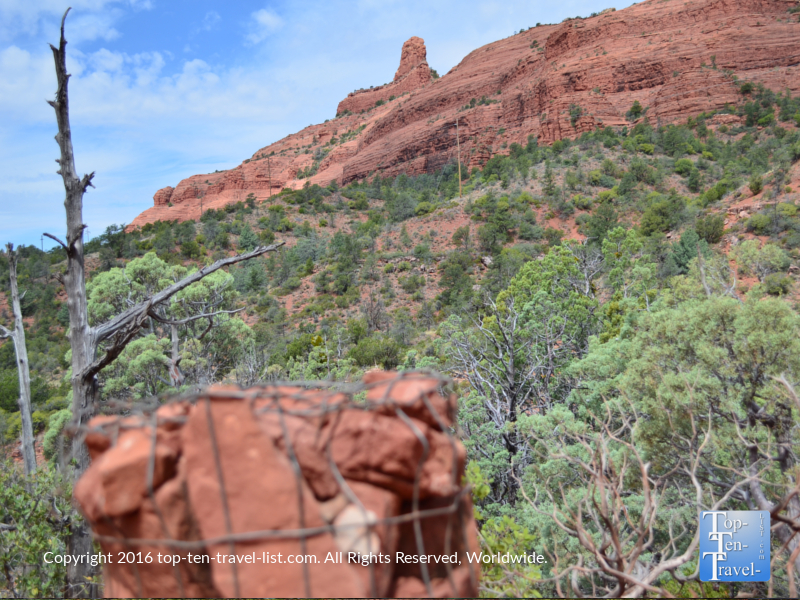 Always carry a water bottle, especially when hiking in a dry climate like Sedona. Dehydration is very common in the desert. Sometimes you are not aware of how much water you are losing because your sweat evaporates so quickly! Stop for a healthy breakfast at Indian Gardens, conveniently located on 89a just a few miles prior to the parking lot. Always carry a hiking stick for extra traction and wear proper hiking footwear and workout apparel. 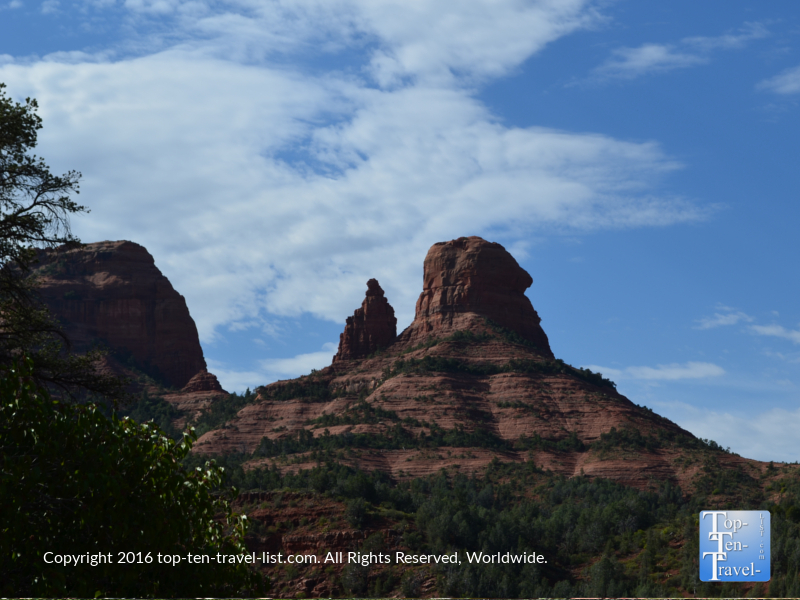 So many tourists think they can just wear flip flops – there are loose rocks on all Sedona trails – you need hiking shoes! Plus, the stick will take some extra pressure off your joints. A GPS watch will help you pace yourself. Don’t forget your camera! There are lots of beautiful photos in the beginning, particularly of the rock formations and Midgley bridge! Cover yourself with sunblock. It’s almost always sunny in Sedona. Plus the high elevation (4500+feet) means that the sun’s rays are more intense. 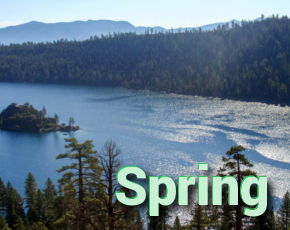 Fill up your water bottle pre-hike at the natural spring water tap on 89a. You will notice a bunch of cars parked on the side of the road filling up big jugs. 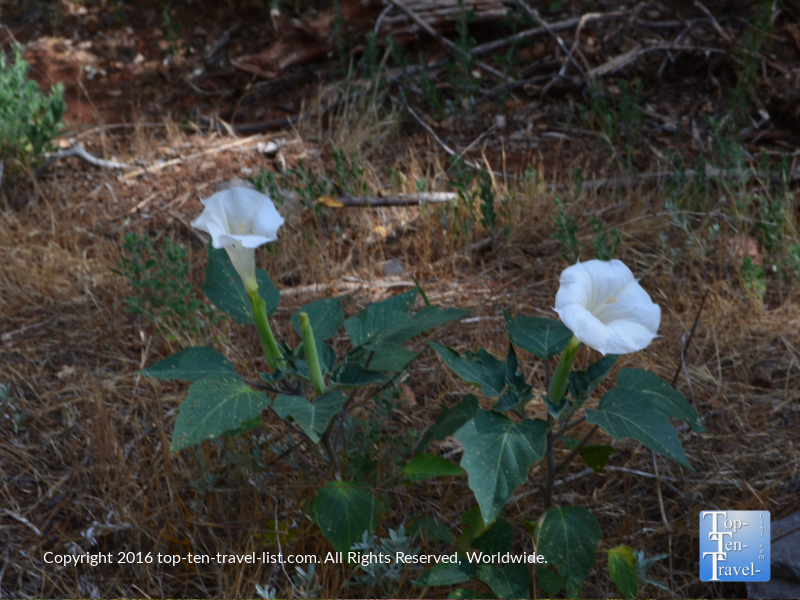 There is a convenient pullout – look for the campground – you can’t miss it! Location: At the junction of 89A and 179, drive 1.9 miles north on 89A until reaching the parking lot near Midgely Bridge. Parking: You must display a daily Red Rock Pass ($5) or show your Annual National Parks pass. Time: Plan for an hour-1.5 for the round trip journey. Difficulty: Easy. One of Sedona’s best hikes for the casual walker.